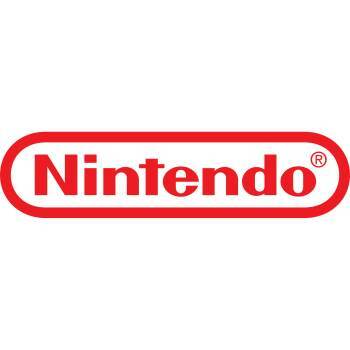 Excluded from the Nikkei 225 Stock Average, Nintendo hits a stock shares slump. Nintendo transferred its listing from Osaka to Tokyo for making its stock eligible for review by Nikkei, the most widely quoted average of Japanese equities, but the company fell short. Nintendo shares fell 8.4 percent when Asia-Pacific markets cut stock to sell upon seeing it was not included in the Nikkei 225. Previously Nintendo gained 31 percent and many market analysts believed it would be promoted in the annual index review for the Nikkei 225. "We believe Nintendo's shares have been overvalued due to speculative demand, on the assumption that they would be included in the Nikkei," Takao Suzuki, an analyst at BNP Paribas SA in Tokyo, said. "As this expectation has come to nothing, this appears to be the right time to sell." Nikkei 225 membership is reviewed once a year, usually in the fall, and it is often implemented by October of that year. Had Nintendo been added, it could have been the fourth-most influential stock on the Nikkei 225, behind Fast Retailing Co., Softbank Corp, and Fanuc Corp.
"The early signs of key first-party software inducing a major turnaround in Wii U console fundamentals are not promising," Jay Defibaugh, an analyst at CLSA in Tokyo, said. "The value of iconic Nintendo franchises may be declining as younger generations discover gaming through mobile devices." Combined sales for Nintendo hardware totaled 1.8 million units in one quarter ending this June, down from 3.1 million units last year. The company has "struggled to adapt to a consumer shift to smartphones and tablet computers," Bloomberg reported.